Spring turkey season is fast approaching in many parts of the United States (or in some places it is already here). Eager hunters seeking to bag a prized bird should keep in mind these turkey hunting gear essentials before they set out to hunt. License. 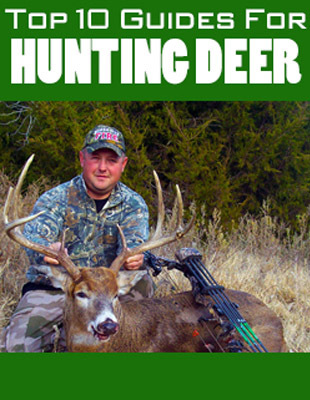 Be sure to purchase your license well in advance of your planned hunt to guarantee there won’t be any hang-ups. Cellphone. If you are unsure about your provider’s coverage in a particular area, consider a handheld GPS unit, which can be bought either new or used. Weapon. Most turkey hunters use either a bow or shotgun, and depending on where you are hunting, these are often the only types of weapon allowed. States vary widely on the type of weapon and ammunition you may use, so it is wise to check with the local authority prior to your hunt. Ammunition. Most states have a low bag limit for wild turkey, so a large amount of ammunition is not necessary. 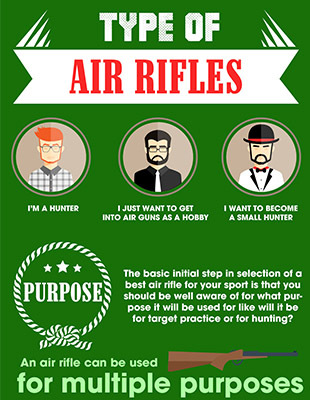 There are also some local exceptions for acceptable ammunition, so be sure to check in advance what is allowed in the area you’re hunting in. Camouflage. Good camouflage is critical on any turkey hunting gear checklist; these animals have keen eyesight so near-full concealment is a must. 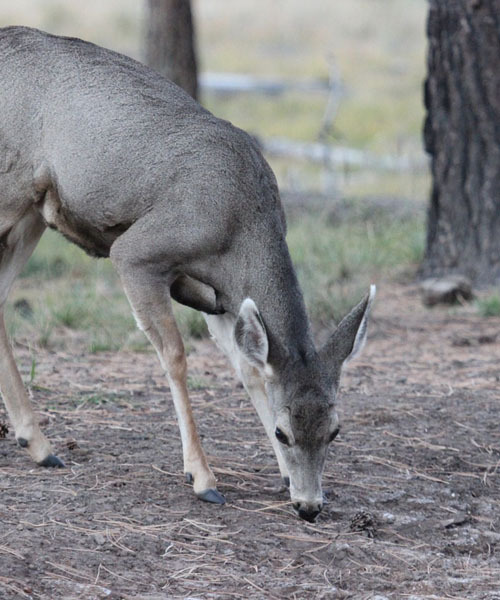 A pop-up blind is a helpful way to prevent against unwanted pests as well as keeping the hunter hidden from view. Bug Spray. The best known insect repellent is DEET, however, if you’re seeking a gentler option, you could try Premethrin (found at many feed stores), or natural essential oils such as lavender, citronella, peppermint, or orange. Call. 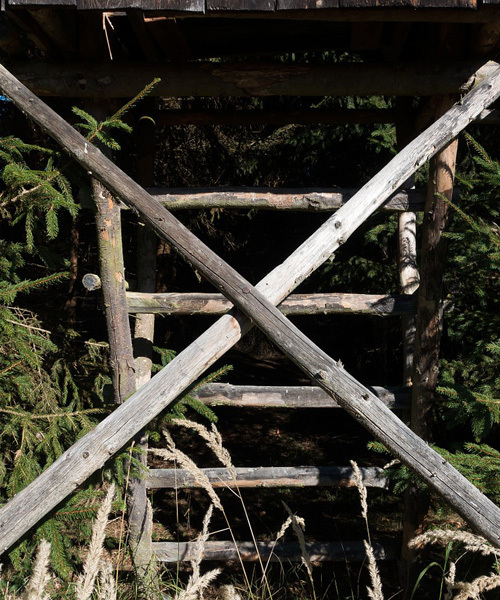 Two types of call are used in turkey hunting: air and friction. Air calls include diaphragms and trumpet calls while box, pot, and peg are examples of friction calls. The calls are meant to startle the turkey into making a noise to give away its location. 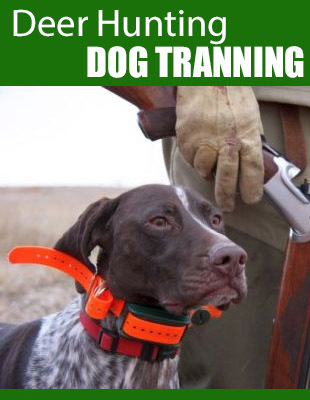 With more experience and skill this can be one of the most thrilling parts of the hunt. The calls become a back and forth dance to lure the turkey closer to the kill. Decoy. 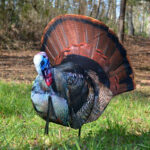 The wild turkey is a fiercely territorial animal and because they are hunted at relatively close range, a decoy set-up can be helpful to lure in that prized bird. Camouflage. It bears repeating that wild turkeys have excellent eyesight and are surprisingly fast fliers, so by ensuring that you have the best concealment possible can be the difference between a beautiful gobbler or going home empty handed. You could consider full camouflage overalls or a vest for full coverage. Cooler. After the turkey has been dressed, it’s necessary to transport the carcass properly. Packing the bird with ice and storing it in a cooler can ensure it doesn’t spoil before you get home. Alarm Clock. When it comes to turkey hunting, earlier in the day is better. A reliable alarm clock can help you get an early start on the day and bag your bird before breakfast! Camera. A photo is worth a thousand words. You won’t want to pass up the chance to capture the moment in time, and a trustworthy camera is a valued tool on those perfect hunting days. Even if it is just a one-time, throw away camera, it is something extra to have along in case your phone doesn’t work for pictures for some reason. Notebook. A small pocket notebook is a helpful tool to take notes on your kill. First Aid Kit. A small first aid kit is handy to have in any situation; be sure to have AT LEAST some clean bandages, tweezers, alcohol swabs, and aspirin. Toilet Paper. Like a first aid kit, toiler paper is handy in any situation; whether you need to blow your nose, or take care of business, you’ll be happy you included it among your rations. Bandanna. This small and lightweight item doesn’t take up much space, but it can serve many helpful functions, ranging from emergency situations to cooling your head by tying it to keep your hair off of your forehead. 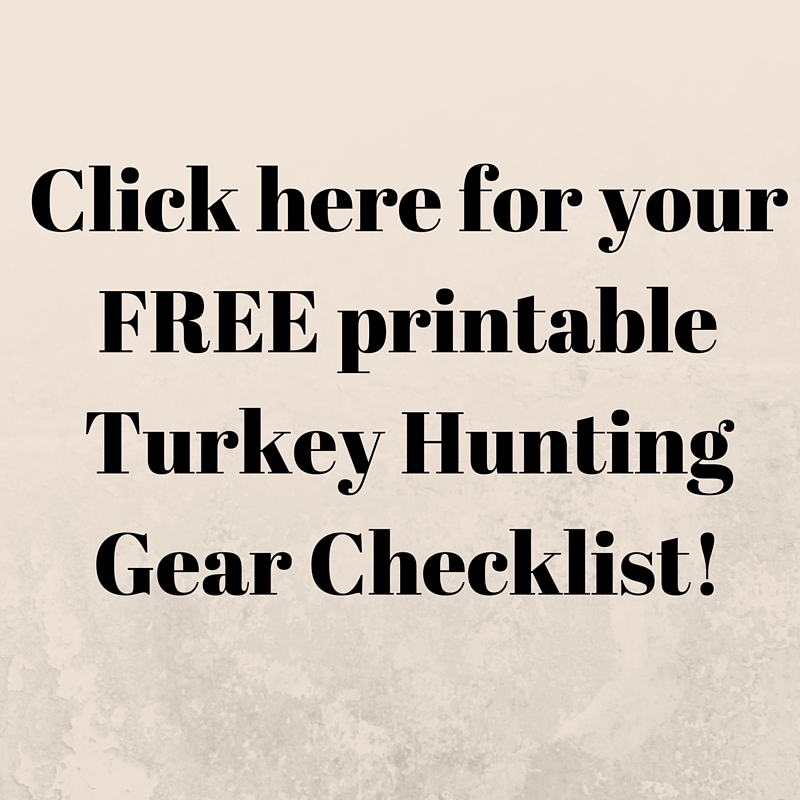 So now that you’re ready for your next adventure into the woods with the essential checklist of turkey hunting gear, go forth and seduce your quarry. Remember, the wild turkey is a very clever animal, ferociously territorial with sharp sight ready to make a quick getaway. The hunter that wants to bag this bird should be prepared for whatever comes their way and will only be ready to do so with the right preparations!